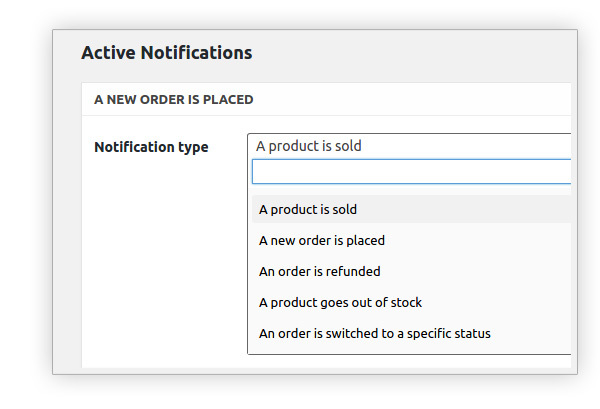 YITH WooCommerce Desktop Notification Extension: allows you to to receive real time notifications (visual effects and sounds) about orders on your WooCommerce website right on your PC screen letting you know about successful orders as well as failed orders. How? 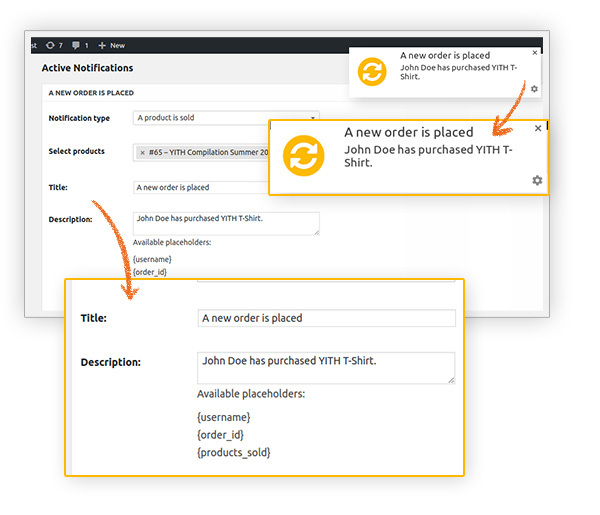 YITH Desktop Notifications for WooCommerce allows you to receive real-time notifications right on your PC screen letting you know about orders and sales, a quick and easy way to feel connected to your customers and their needs. Each notification contains links to the processed order and you’ll be free to customize your messages with icons and sounds, and even decide which role the users will take. 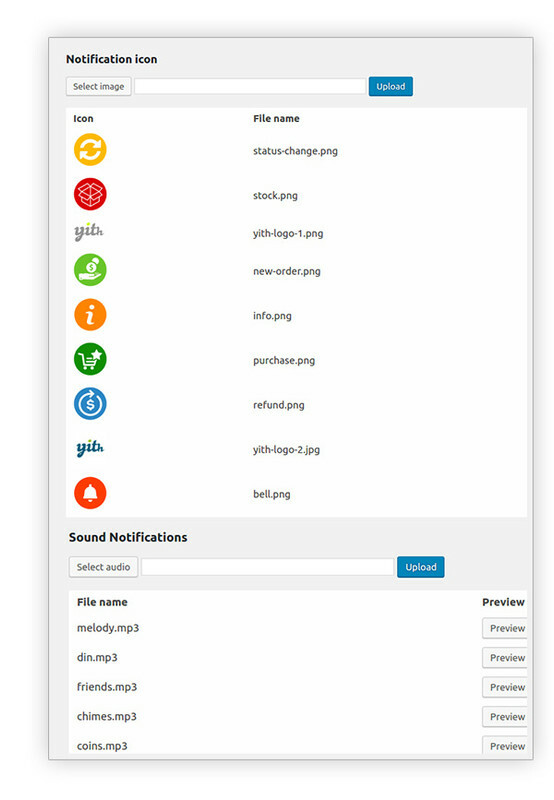 We have created yet another plugin that allows you to have full control over your website. Discover its full potential in detail!